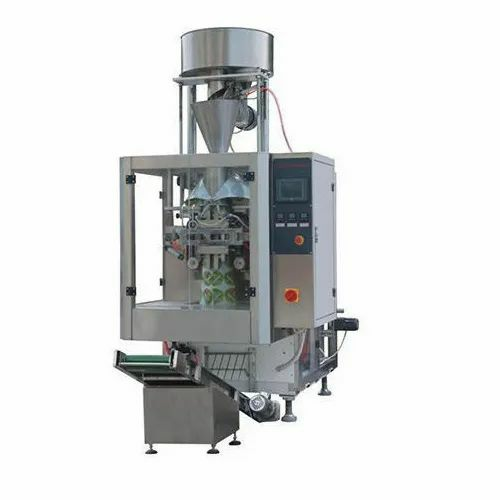 Our patrons can avail from us finest quality Granules Packing Machine that is made using optimum quality raw material and most modern technology. Watcco was established in the year 1989. We are leading manufacturer, trader and supplier of Screw Conveyors and Elevator. Our wide range of product includes Screw Conveyors, Belt Conveyor and Take Away Conveyor. Immensely acclaimed in the industry owing to their preciseness, these are presented by us in standard and modified forms to our clients. To add, only optimum class material is utilized in their production. These presented by us in various provisions, these are inspected sternly to retain their optimum quality. We are supported by a team of trained and diligent workforce that is hired from some of the best talents present in the market. Working in synchronization with each other, some of the main members of our crew include quality testing personnel, R&D executives, marketing executives, logistics personnel, packaging personnel and administrative staff. Chosen after stern examinations of their knowledge and skills, these have assisted us in completing bulk orders of our customers in between the assured span of time. Under the administration of our guide Mr. Jithen Ambhiraaj, we have garnered a reputed position in this highly competitive industry.